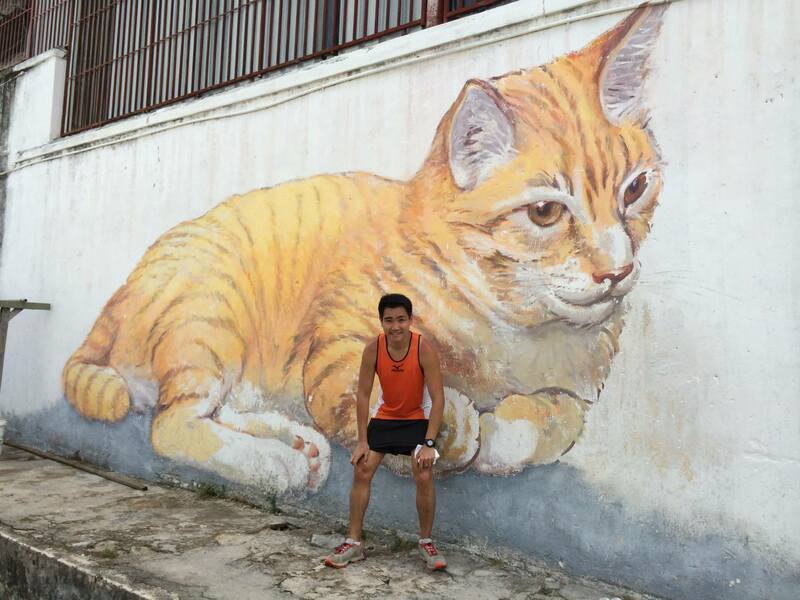 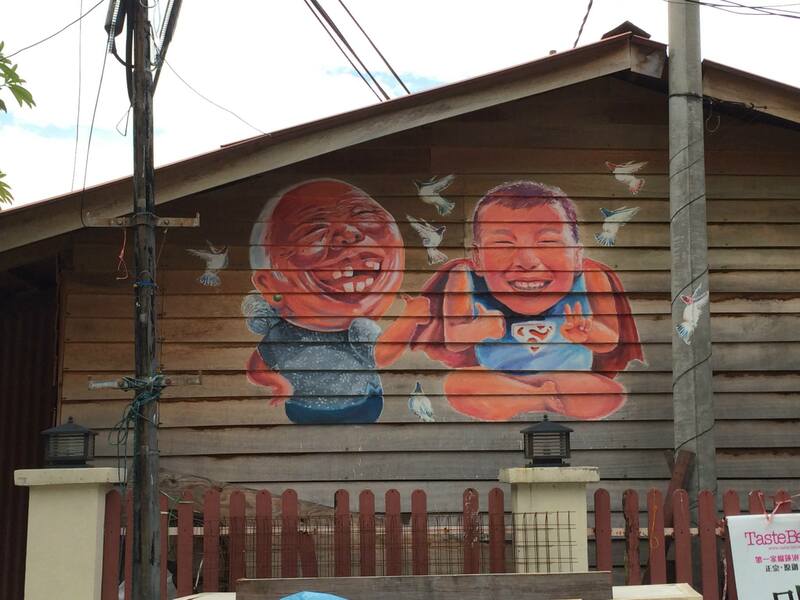 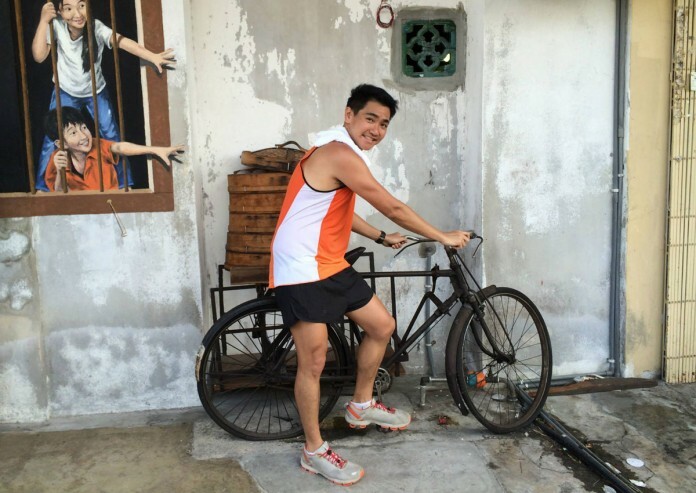 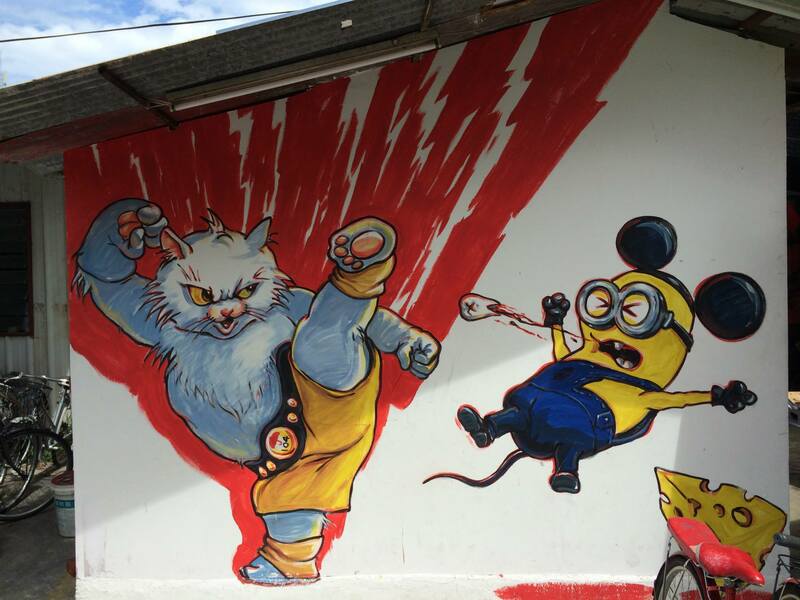 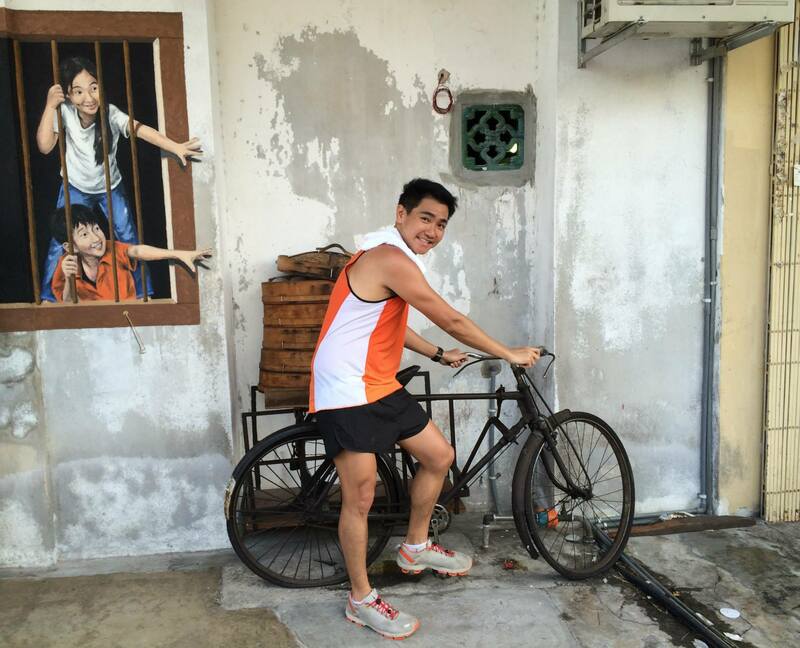 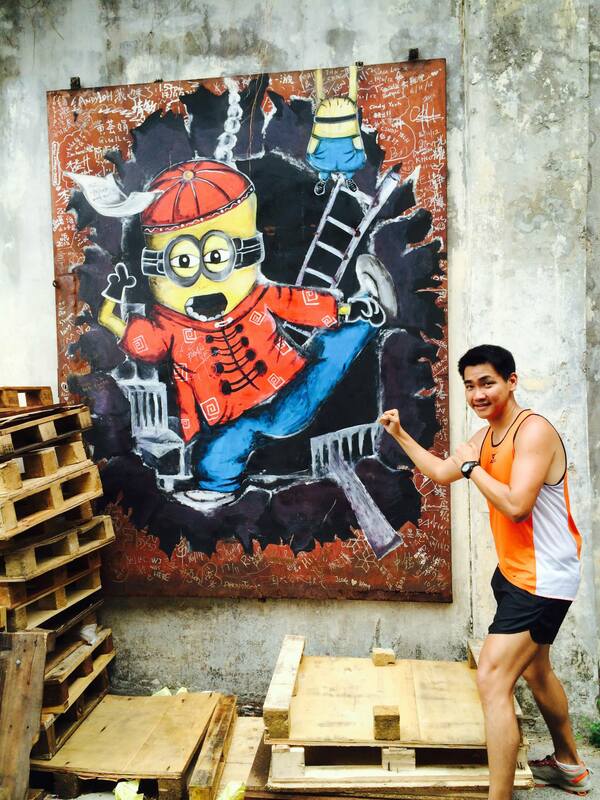 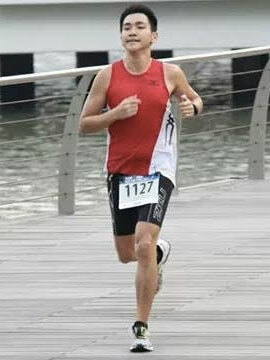 Running @ George Town Part 2 – Mural Trail | JustRunLah! 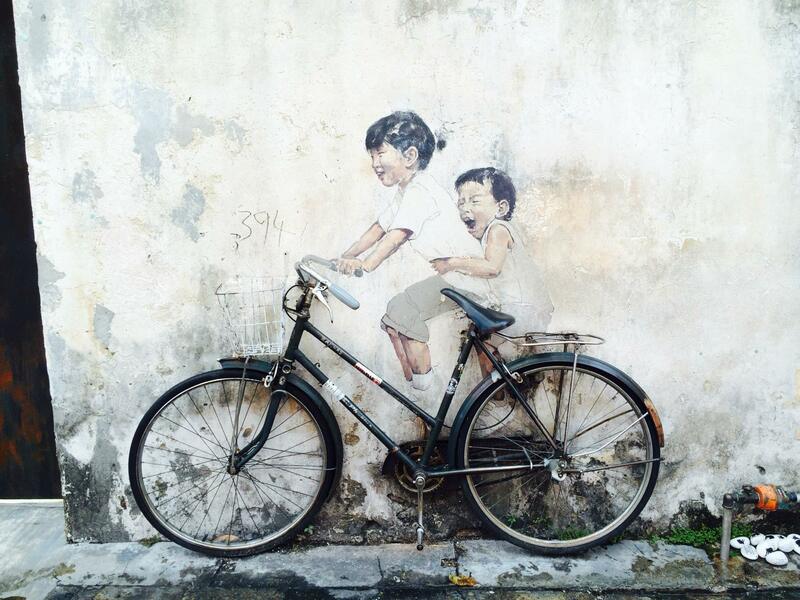 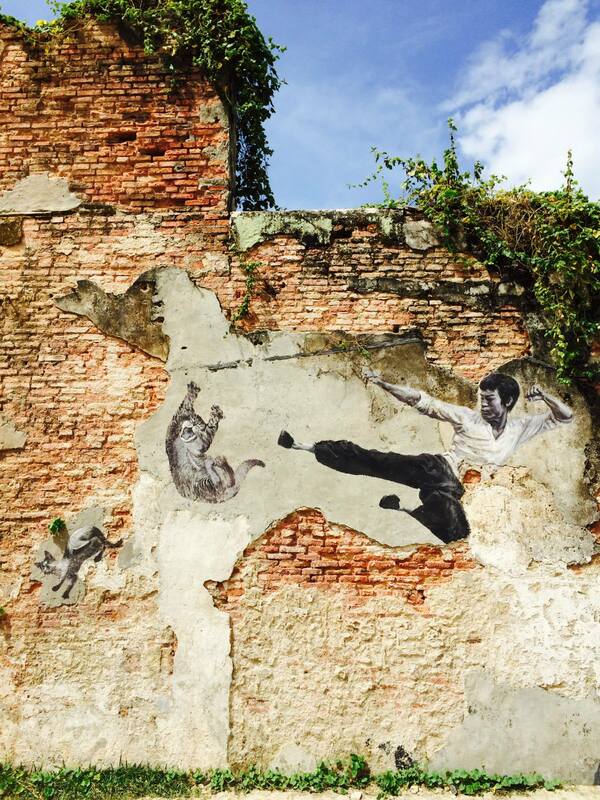 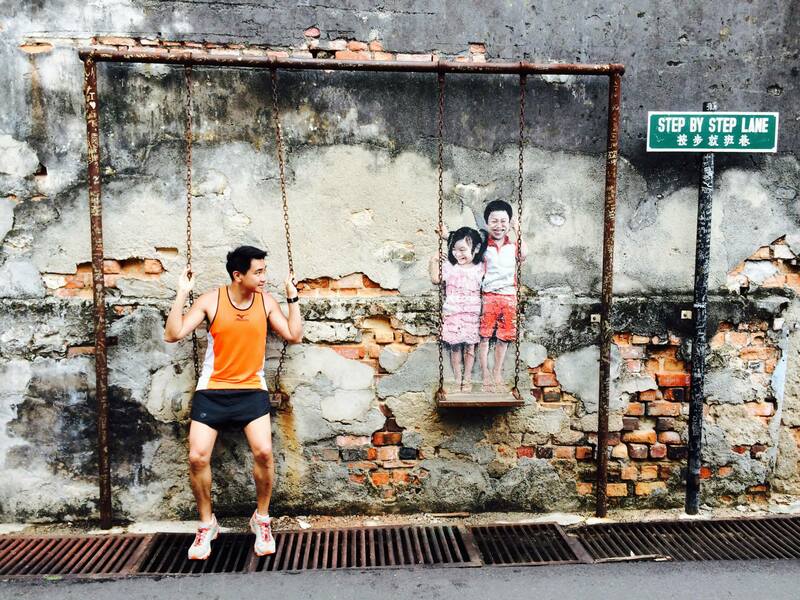 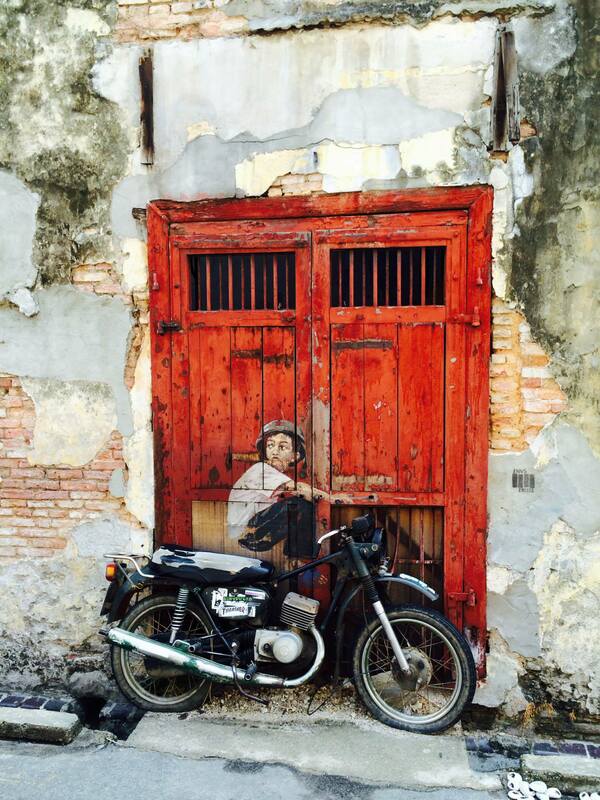 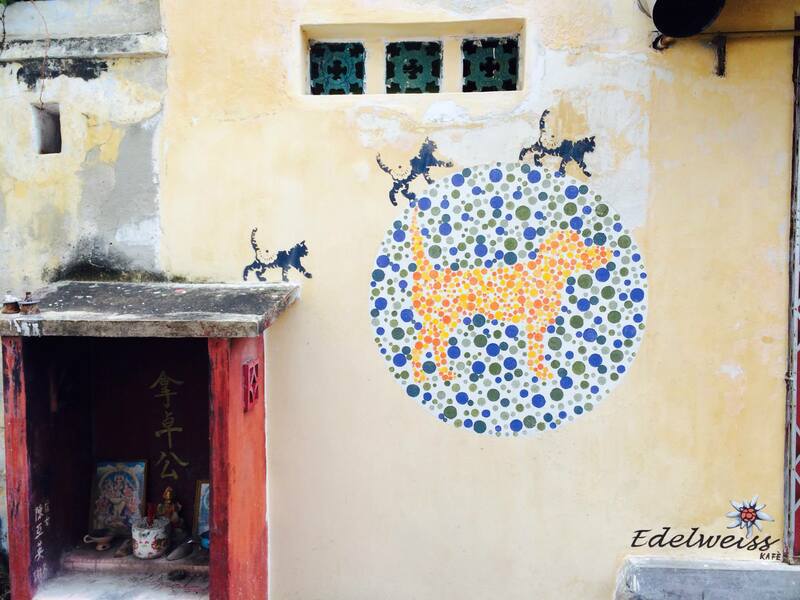 This route brings you to the famous wall paintings by Lithuanian artist, Ernest Zacharevic, in George Town. 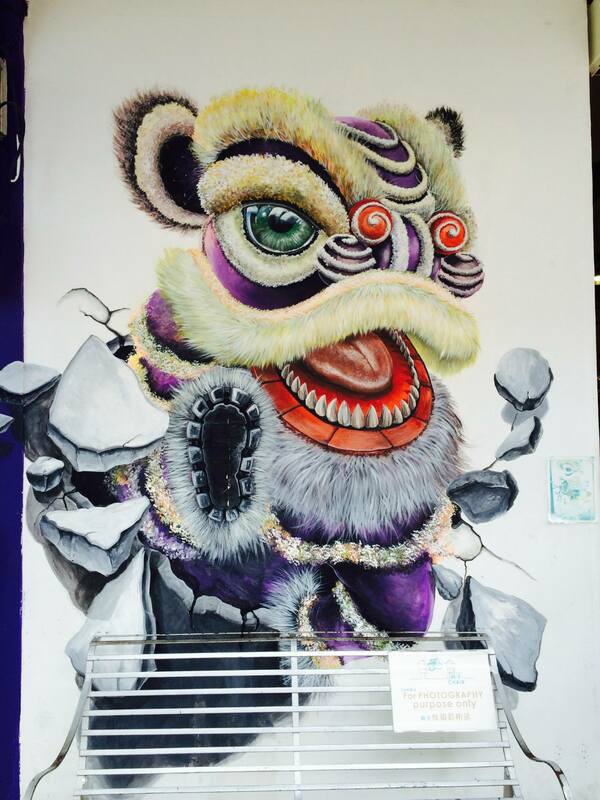 In addition, many local artists followed suit and added to the whole collection which attracted tourists from all over the world. 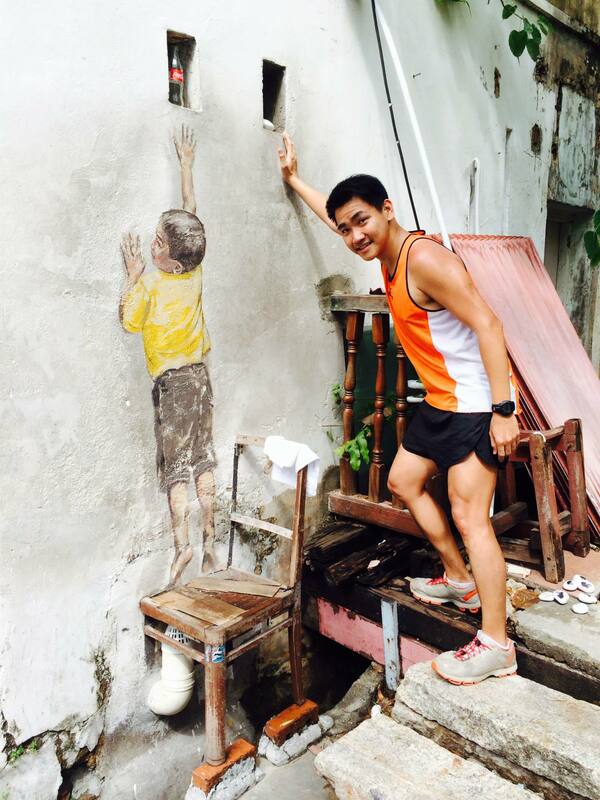 These interesting wall paintings definitely added much colour and fun while running along this route (and searching for the art works).